Apple reportedly wants to get into the minivan business. 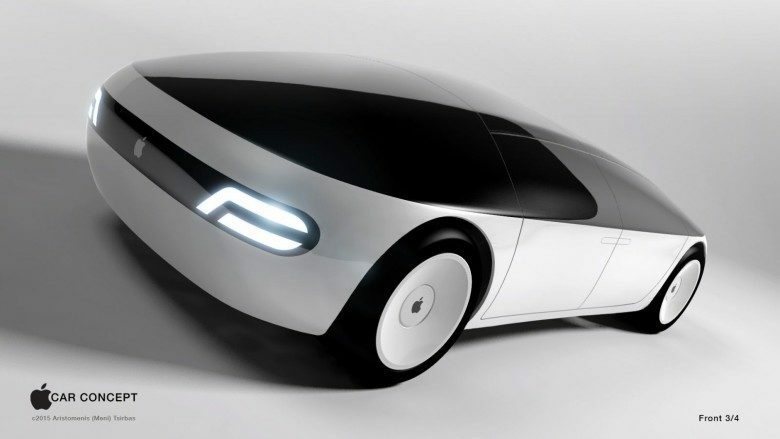 Apple’s long-rumored self-driving car project might not churn out a car at all. Instead, it might just be an electric minibus. 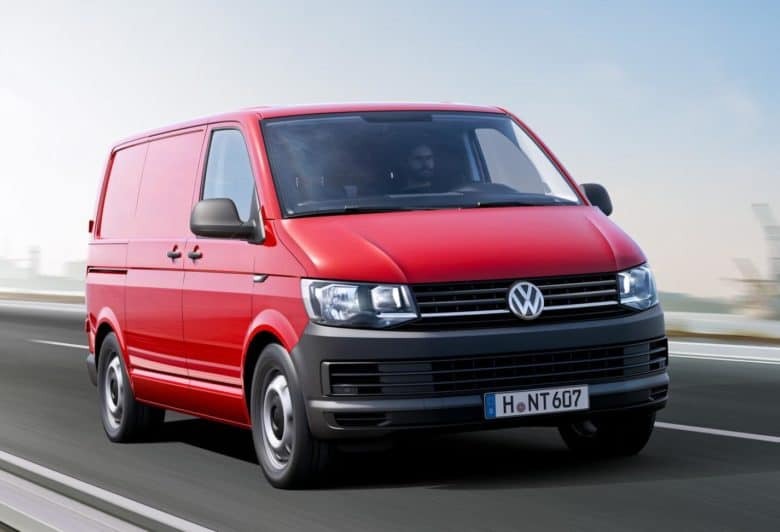 According to a sketchy new rumor, Apple engineers have supposedly created a new minibus, which should be able to drive autonomously, if it ever hits the road. 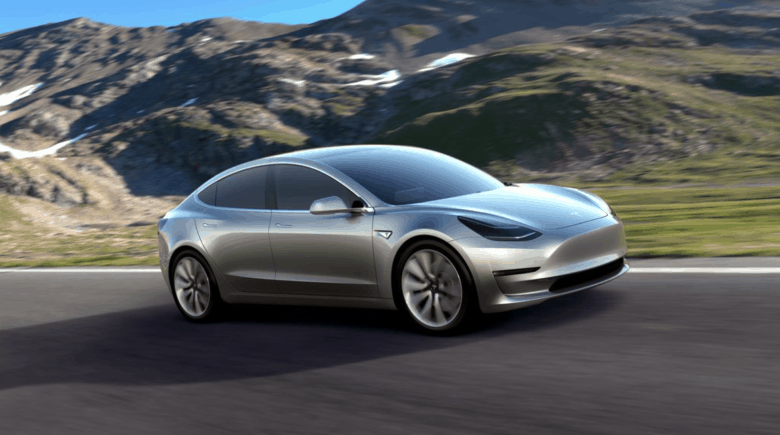 The Tesla Model 3 in all its glory. Apple has hired away numerous Tesla employees since the end of last year — and not just to work on its Apple Car efforts, either. According to LinkedIn data, 46 former Tesla employees have joined Apple since late 2017: either leaving the company directly for Apple, or being dismissed and then joining. These include manufacturing experts, security and software engineers, supply chain authorities, and more. And Tesla has an official statement to make about it.